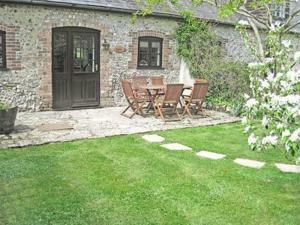 Located 38 km from Bournemouth, Hound Cottage offers pet-friendly accommodation in Piddletrenthide. The unit is 21 km from Weymouth. Free WiFi is provided throughout the property. The kitchen has an oven. See all Hound Cottage reviews..